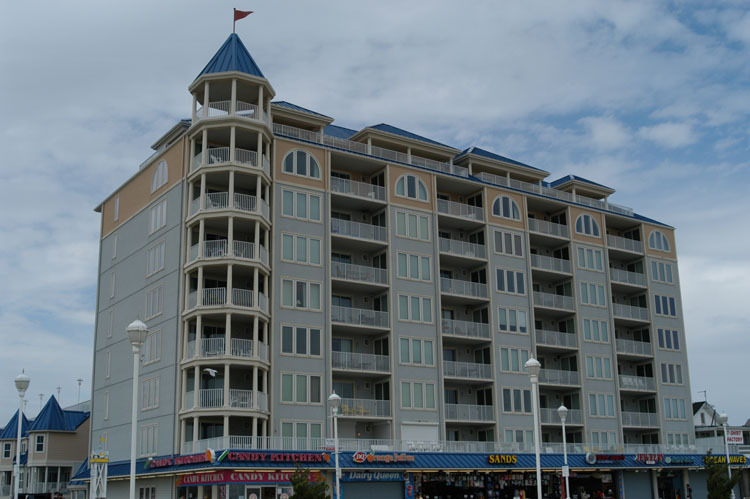 Commercial construction makes up a significant portion of the Bunting Construction portfolio. 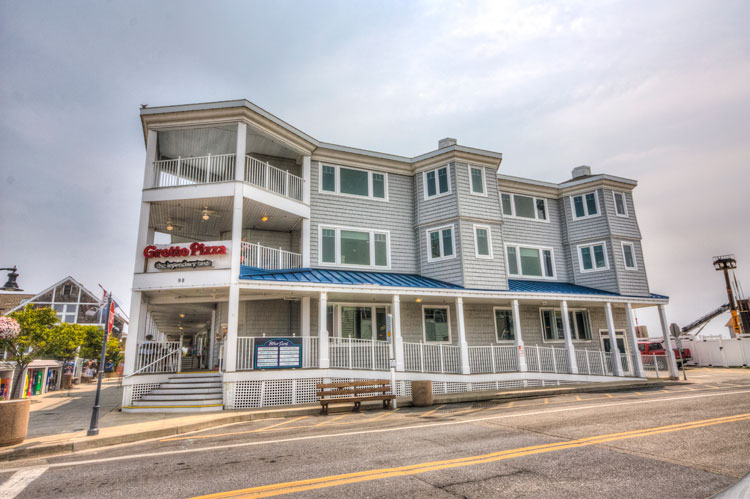 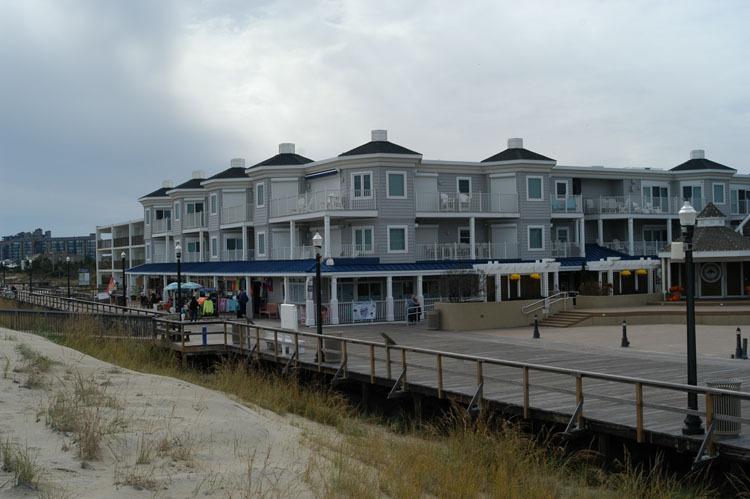 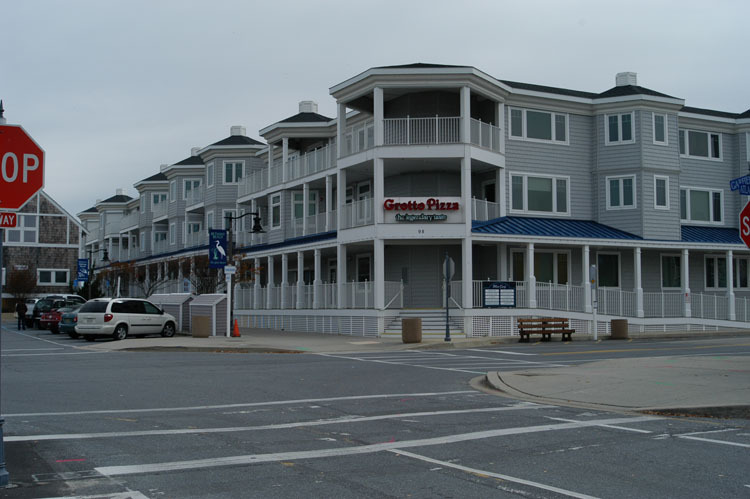 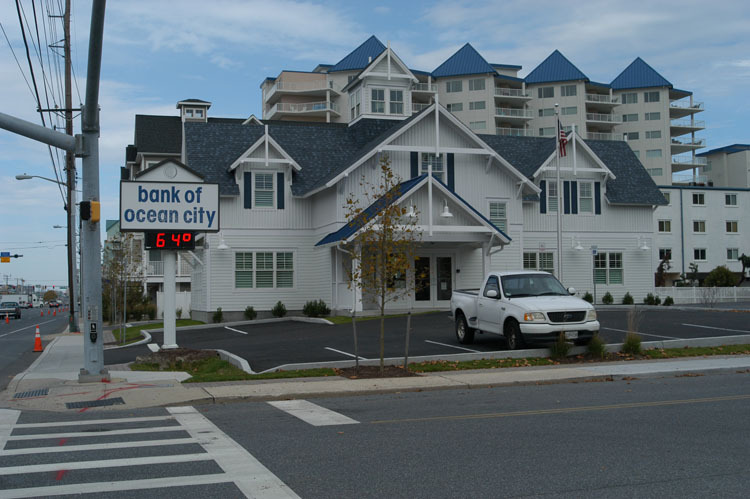 Our commercial builds can be spotted up and down the Maryland and Delaware beaches as well as across the Delmarva Peninsula. 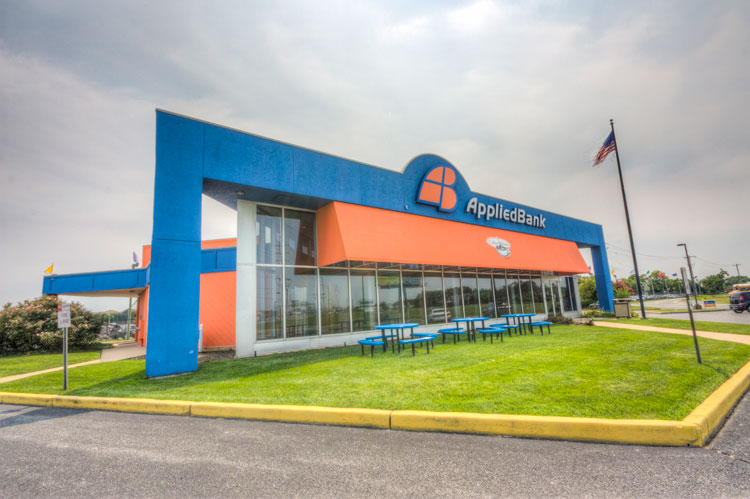 Banks, restaurants, hotels, motels, office buildings, retail buildings, restaurant interiors, country clubs…the list goes on and on. 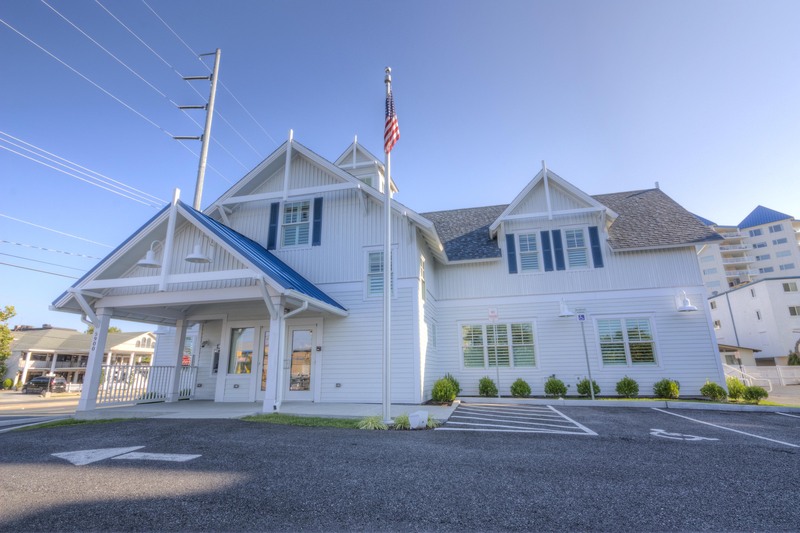 Bunting Construction specializes in custom commercial builds, focusing on the clients’ specifications and budgets from start to finish.